The road to progress, especially in the tech realm, is almost never a straight and smooth one. Few companies actually understand this better, in practice, on a grand scheme than Google - an innovator, startup adopter and visionary for many breakthroughs, but also a cold executioner for many others. 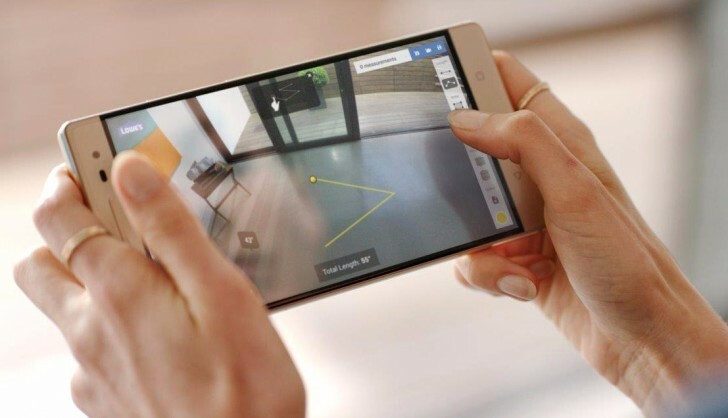 It seems Project Tango - the ambitious AR platform, is officially getting the latter treatment as well and heading towards the discarded idea pile. Pretty fast at that, with an expiration date set for March 2018. Still, as sad as this news is for AR enthusiasts, not to mention early adopters and owners of devices, like the Lenovo Phab2 Pro or the Asus Zenfone AR, there is an upside to the story as well. Unlike many other ideas, like the oh-so environmentally-friendly Project Ara, at least Tango is getting succeeded by Google's own ARcore. While the latter might not be nearly as precise in its spacial mapping capabilities as Tango, the online giant naturally sees more potential in this approach, over the heavily hardware-reliant Tango. Plus, the industry seem to be collectively moving towards a software solution to AR - case and point, Apple's ARkit, which single-handedly transformed iOS into the largest AR platform in existence. Just like the latter was retro-fitted to older Apple hardware, Google is already proving the ARcore can work reliably enough without the need for costly hardware investments - a potentially make or break adoption aspect for any quirky, futuristic tech concept. If you are rocking one of the original Google Pixel devices, or the new second generation ones, the latest Android 8.1 release already has augmented reality stickers up on offer in the camera app. Placing these freely in a three-dimensional space within the viewfinder seems to work surprisingly well already. So, with a little luck, we could potentially get an OS-wide implementation to seed throughout the Android realm, at one point or another. Bottom line, Google's current AR roadmap appears to be aimed at the greater community good. 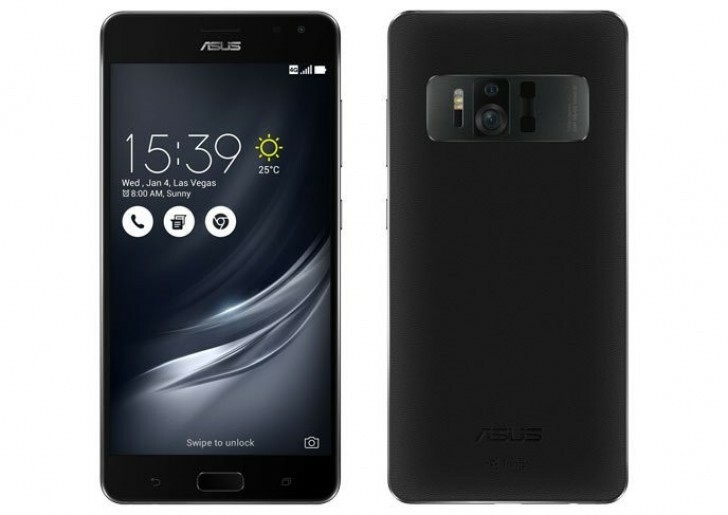 And on a side note, if this new development brings the Asus Zenfone AR's price tumbling down, we could be in for a great hardware deal pretty soon. Man evn a 3,5 jack is going to history and yet its still here. Like in may of 2012 European union unified all chargers to micro usb. And nnow USB - C is comming onto the market. There's no "we'll see" to think on. When they announced the end of the Tango project they also announced ARCore as the developer kit. AR can be cool. VR is stupid and soon or later ppl will complain their eyes are not working well.